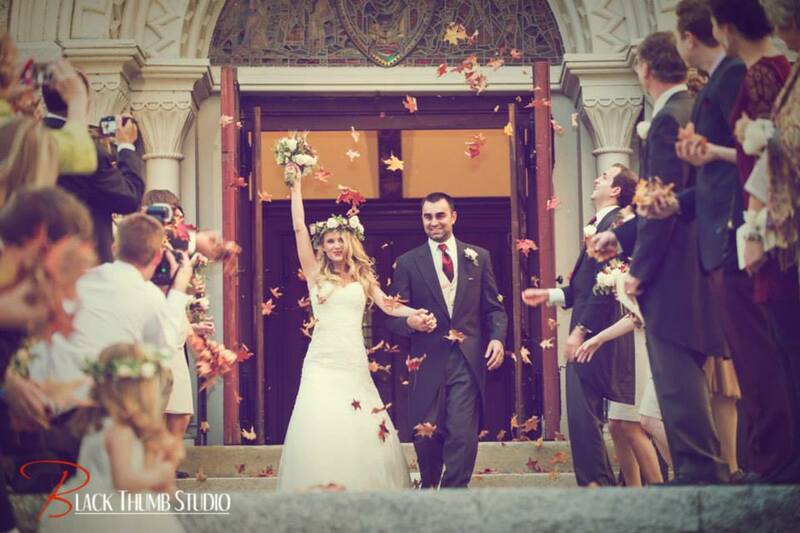 At Insideout Beauty Studio, we LOVE weddings! Every happy little stomach butterfly, every goosebump you get just thinking of your groom, every little bit of excitement as that day arrives drives us to make you the most beautiful and glowing bride possible. Which is why we want to help make your special day as stress free as possible. We offer our brides a dry run hair trial where we get to know your bridal vision. Just think of us as one of your girlfriends (that just happens to be really good at hair and makeup). And don’t worry, for your big day, we’ll travel to you! As much as we love being at our studio, there is something so beautiful about a bride in their own environment with the people they love and feeling relaxed. So, cheers to you! We would love to be a part of your wedding day! Let us know how we can be a part of your grand celebration! Our other specialties include Hair Services, Skincare & Waxing and Lash Services!